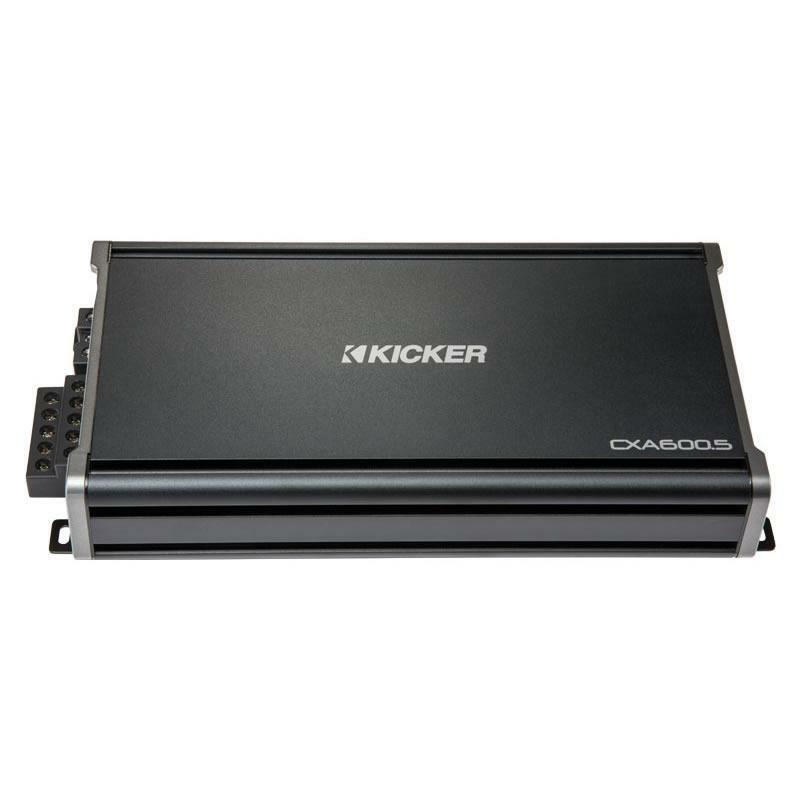 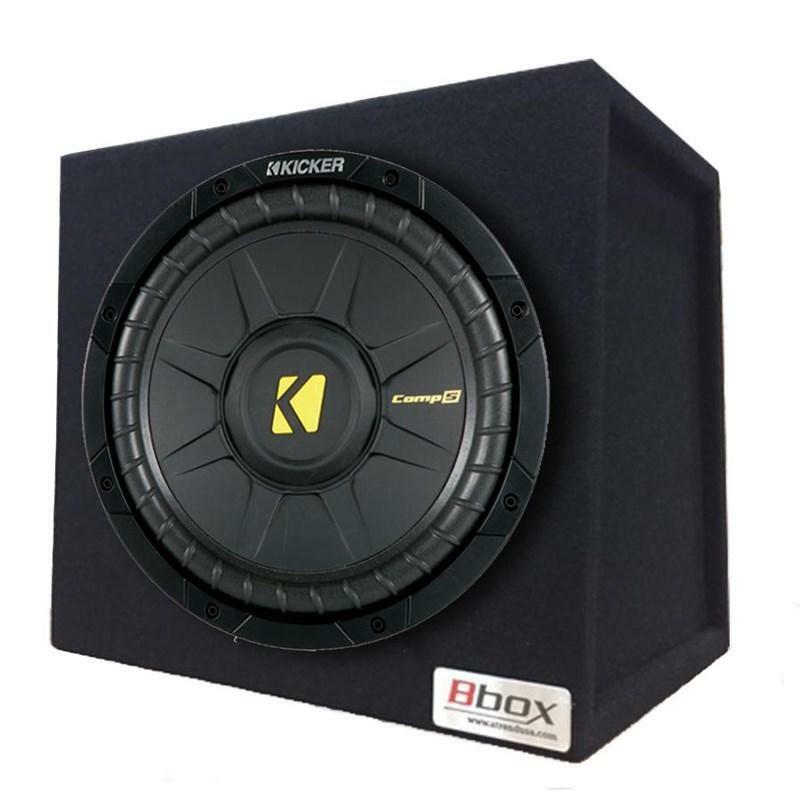 Upgrade the sound of your car stereo with this Kicker coax speaker. 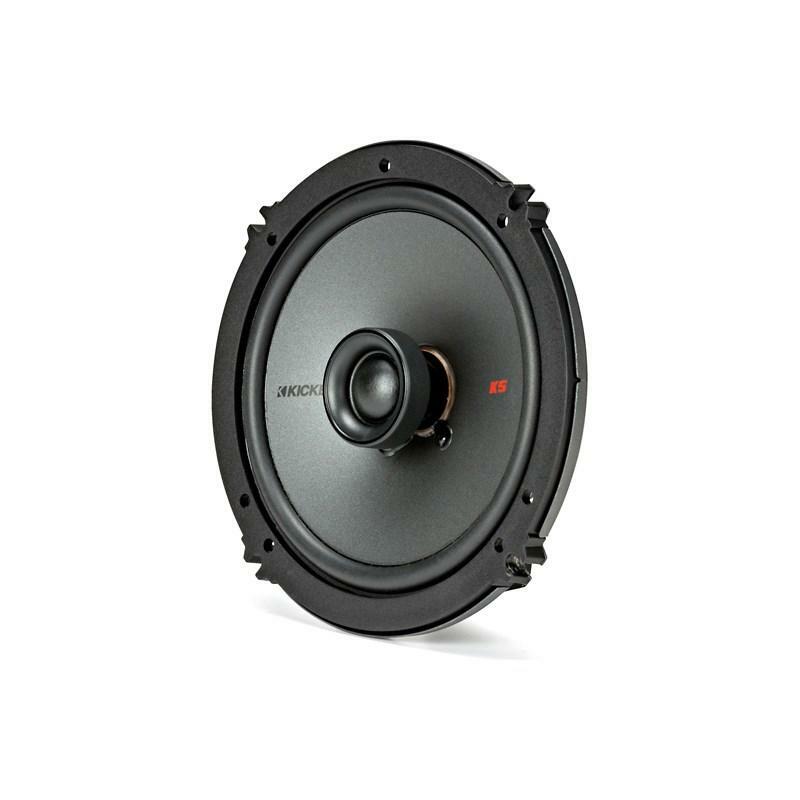 The 6.5-inch size is simple to integrate, and the classic design melds with myriad setups. 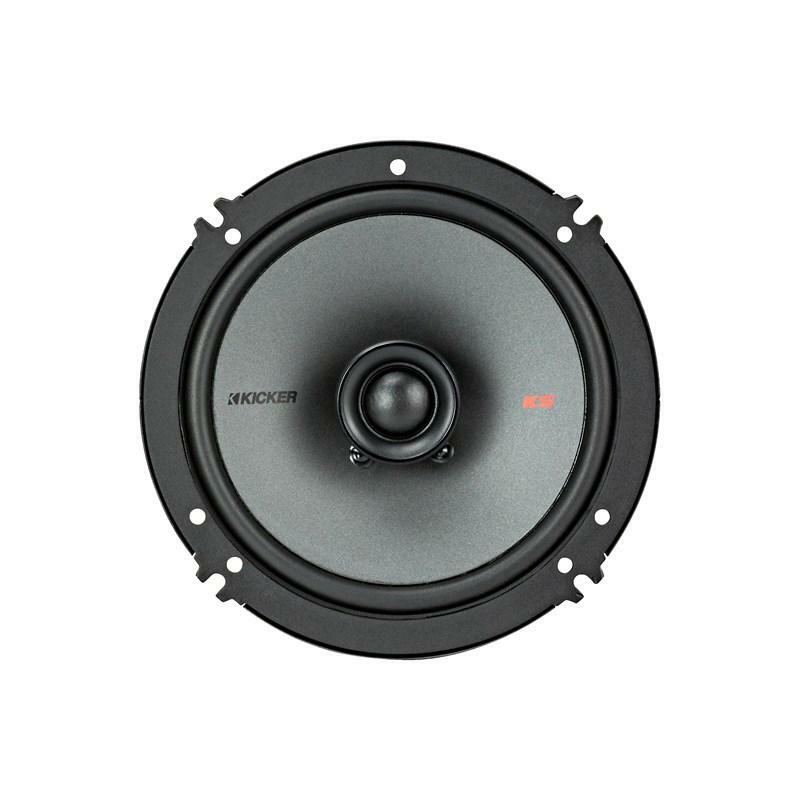 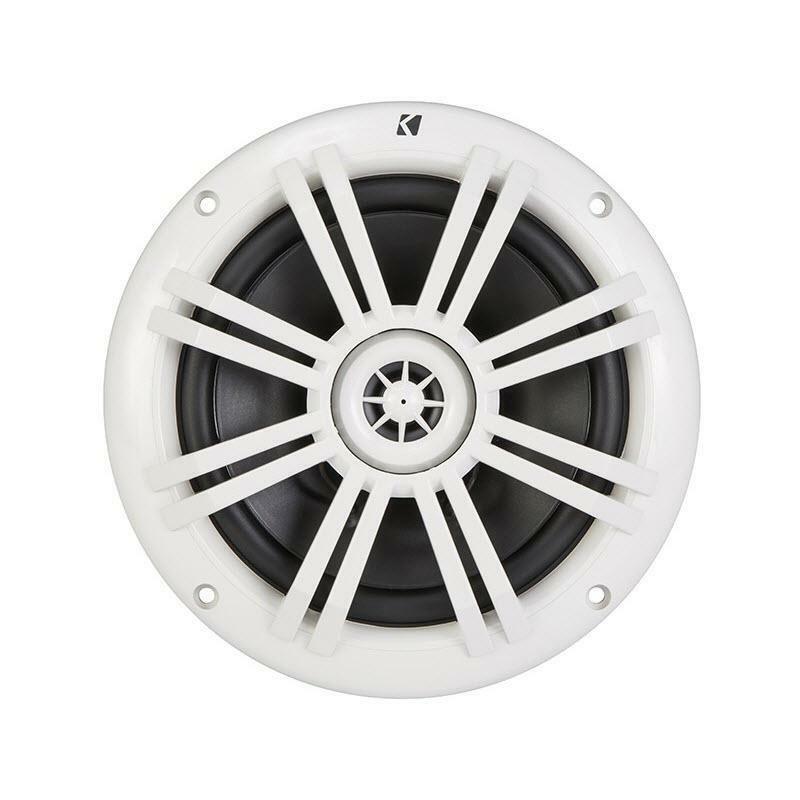 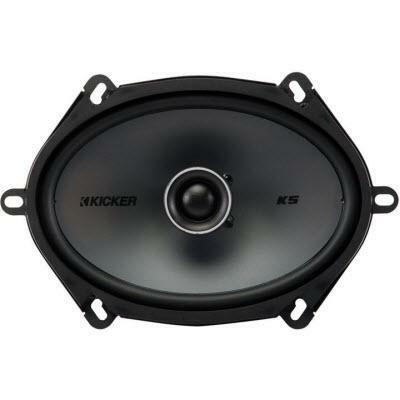 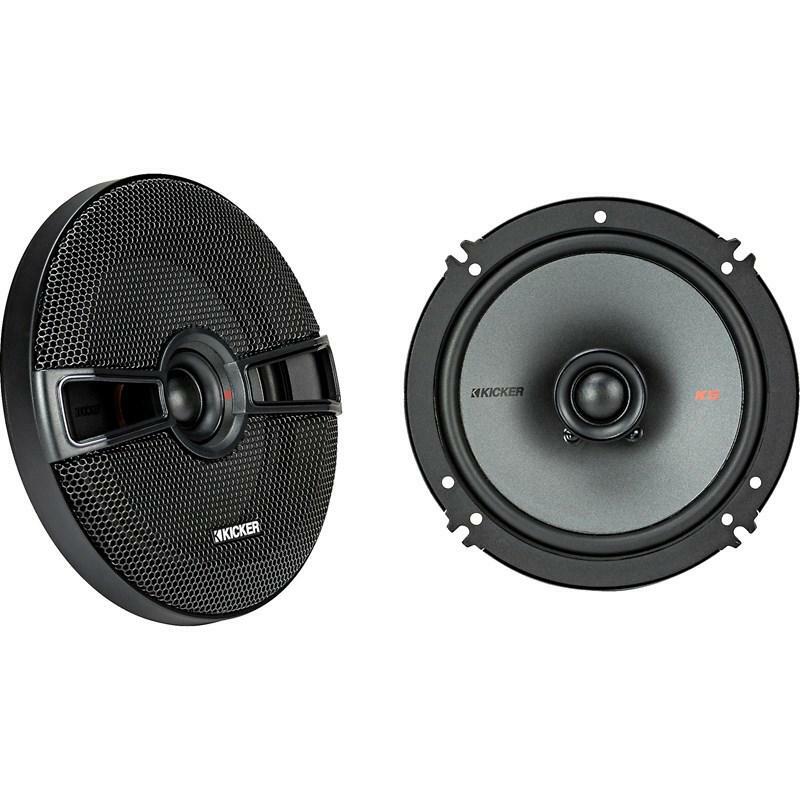 Featuring a thin mount to easily fit behind factory grilles, this Kicker coax speaker features a polypropylene woofer for incredibly smooth bass sound.